Join the most exciting tour to Egypt ever offered. 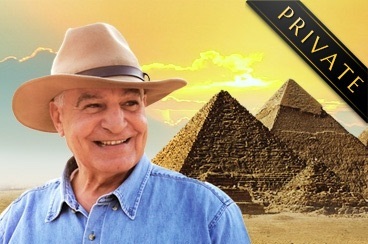 Visit the Land of the Pharaohs with the most famous archaeologist in the world - Dr. Zahi Hawass. You will have a unique opportunity to meet Egypt's VIPs including Dr. Mostafa Waziri, Egypt's Head of Antiquities! The Royal Tour offers private entrances to the entire Giza pyramid complex and the Luxor temple outside of opening hours. Only with us will you stand between the paws of the Great Sphinx and gain exclusive access to the places closed to the public! For the first time ever, the living legend of archaeology joins our guests at sea. 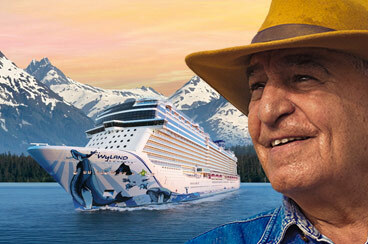 Take an Alaskan or Caribbean cruise with Dr. Zahi Hawass, the most famous archaeologist in the world and Egypt’s former Minister of Antiquities. 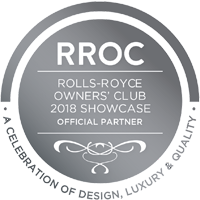 For those guests who would like to have the same itinerary as on the Royal Egypt Tour but prefer smaller groups, we have prepared a PRIVATE EDITION offer which limits sizes of the groups to 18 people only. If you already saw all the highlights of Egypt join us on 14-day journey to places in Egypt that even savvy tourists do not see - a trip truly off the beaten path. 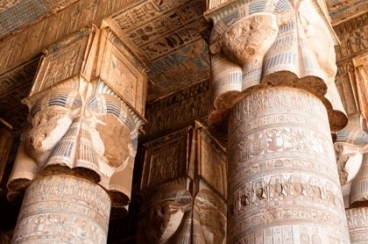 Visit Egypt with the three leading Egyptologists and see places which are normally closed to the public! 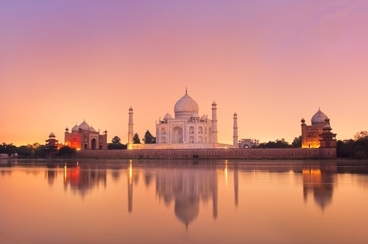 Experience the most majestic country in the world - full of mysticism, colors, exotic tastes, and rich historical heritage! The culture of India is still vibrantly alive today, and offers as its gift to the present a vast library of archaic rituals, dances, ceremonies and festivals. Visit the land of magnificent monasteries, beautiful green landscapes, ecological food and natural forests. 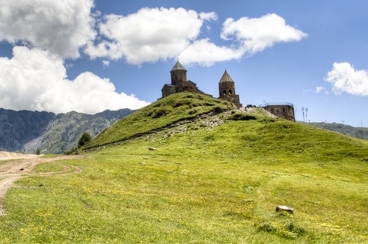 Enjoy unforgettable scenic views of the Caucasus region and discover ancient settlements, rock-cut towns and the oldest astronomical observatory in the world (7600 BC)! 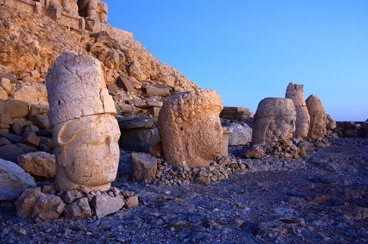 Discover the region rightfully referred to as the 'Cradle of Civilization'. From Istanbul, through the legendary city of Troy and the biblical city of Ephesus, to the bare rock landscape of Cappadocia. The highlight will be the most important archaeological discovery of the modern times - Gobekli Tepe, World's First Temple (10,000 BC).